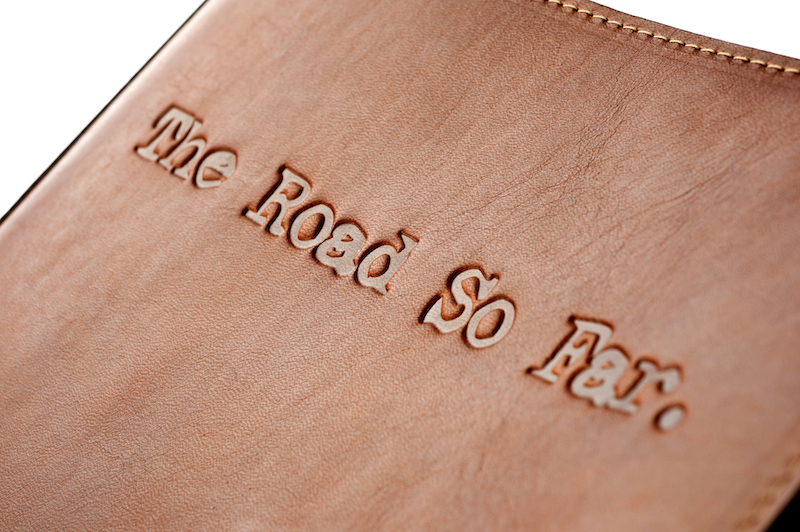 Before we even secured the license with Warner Bros. to produce Supernatural journals and creative merchandise, we knew we wanted to make a replica of John Winchester’s Journal and the Winchester Brothers Road Map for a lot of reasons. 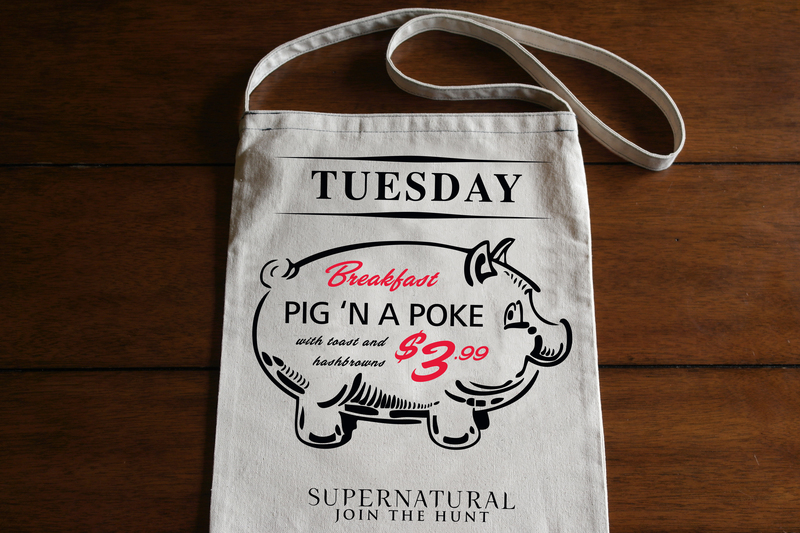 First, Supernatural fans are the reason our business still exists. 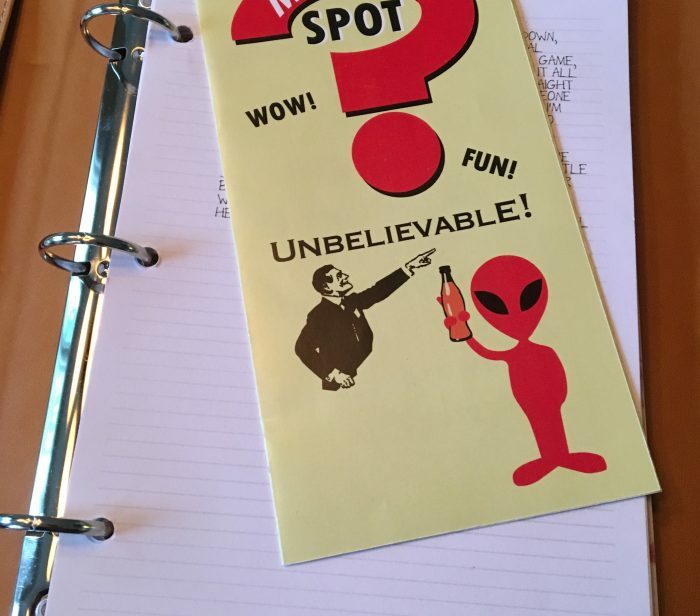 When we were struggling with our Con*Quest Adventure Journal (a special binder/smash journal for comic con photo ops, autographs and con memories), it was Creation Entertainment and the Supernatural family who saved us. Literally. 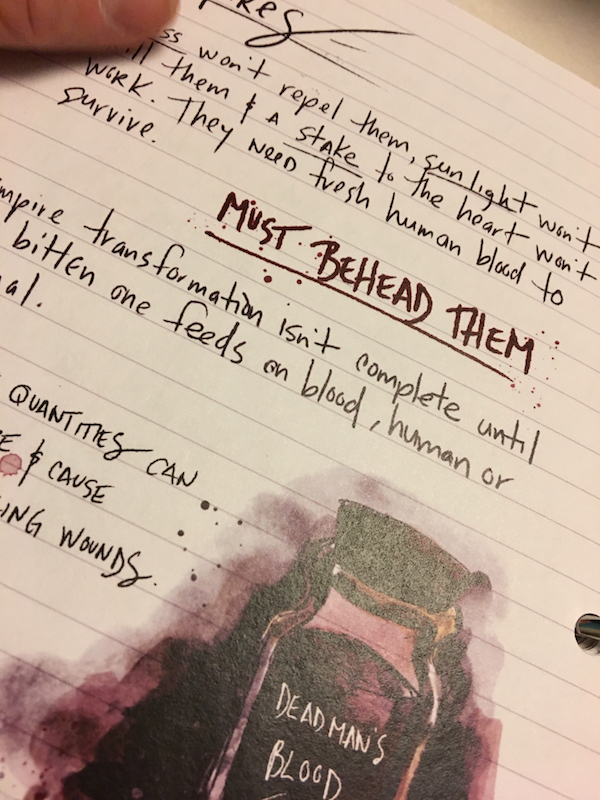 When we started Con*Quest Journals, it was Creation who first bought a wholesale order from us of the 1st draft of our journal. Fast forward to one year later and an upcoming Supernatural con. 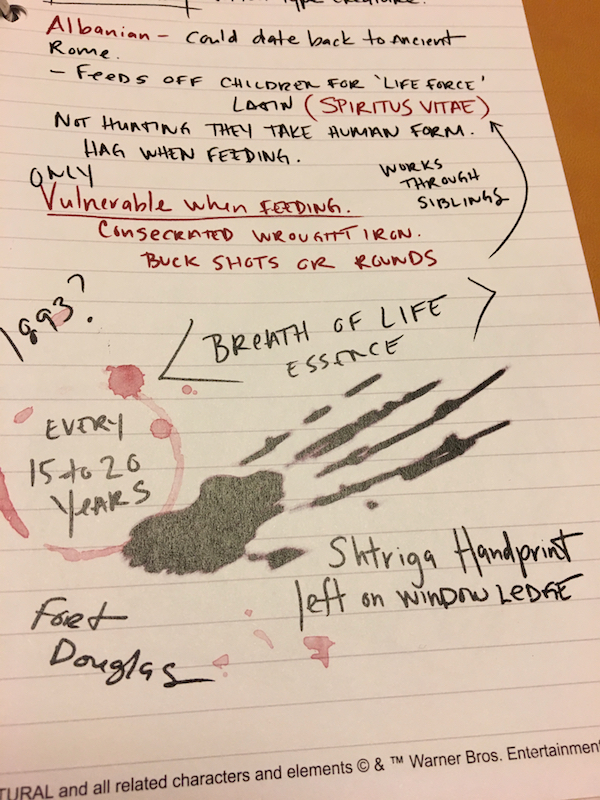 We made a very rough Supernatural “inspired” journal. 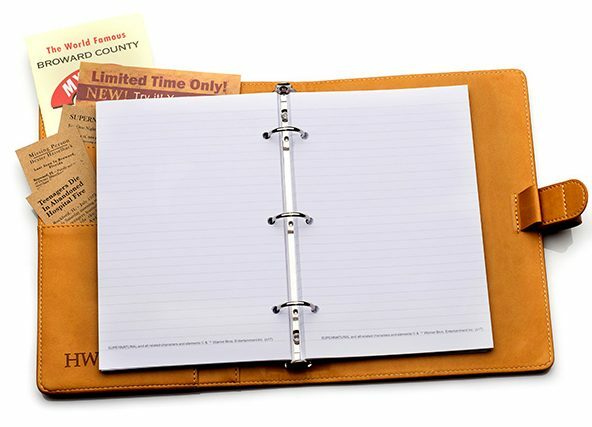 It was basically brown cardboard and brown pages. 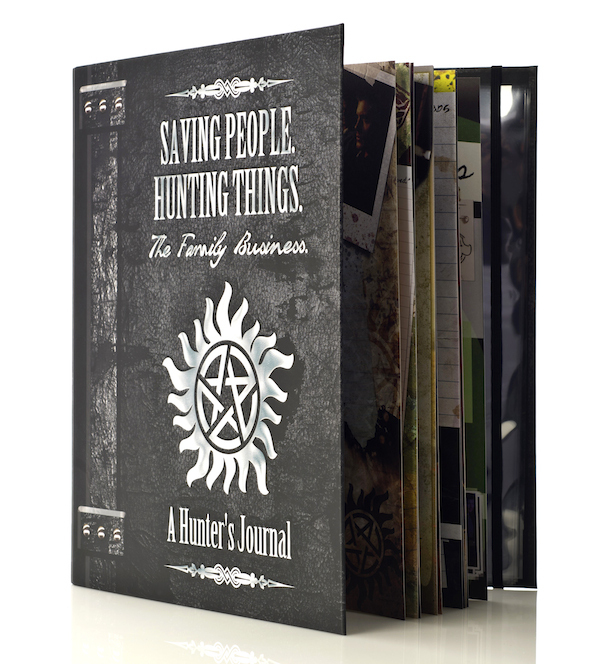 And we sold more of those journals at that Supernatural con in Vegas than we had at C2E2, Wondercon and a Wizard World con – COMBINED. That pretty much gave us our path. 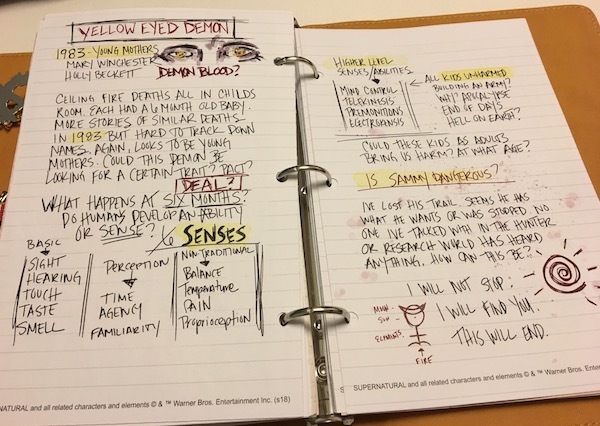 Second, when we found our artist, siren and creative genius (aka Tracey Gurney) we knew we found someone who loved Supernatural. Someone who was an even bigger fan girl than me. And I do love it. But she KNOWS IT. 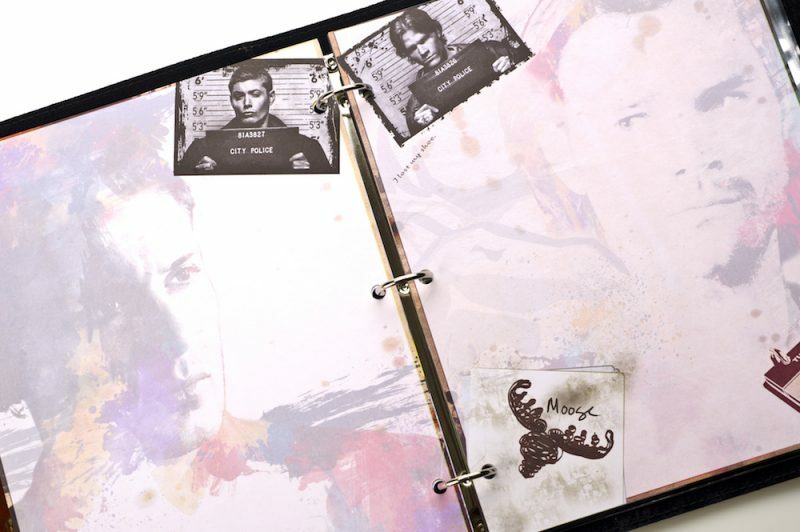 So when Tracey and Ted and I would talk about what to make, John Winchester’s Journal was always on the top of our list because as fans, we wanted it too. 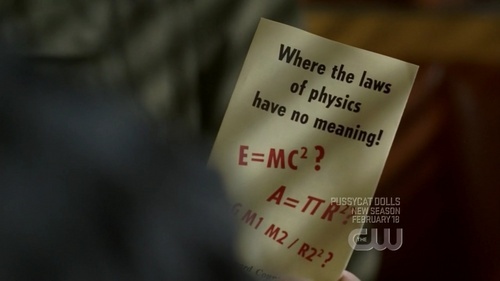 Finally, when you have the power and have made the investment with a license to make the one thing that we know every Supernatural fan would love then why the hell wouldn’t you do it? Exactly. 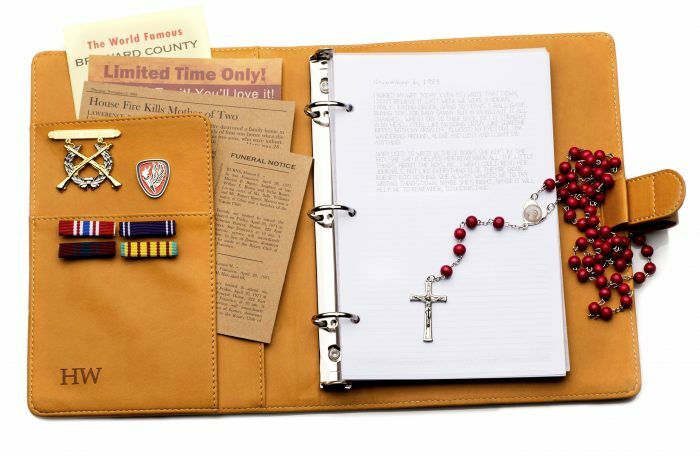 So after over a year of blood, sweat, frustration, tears, shrieks of joy and near gut wrenching struggle, we are so proud to announce pre-orders of a replica John Winchester Journal! It took us 18 months to find manufacturing and sourcing. Research, design and approvals took us over 8 months. In the middle of this, Tracey said “you know what would be really cool? A road map. 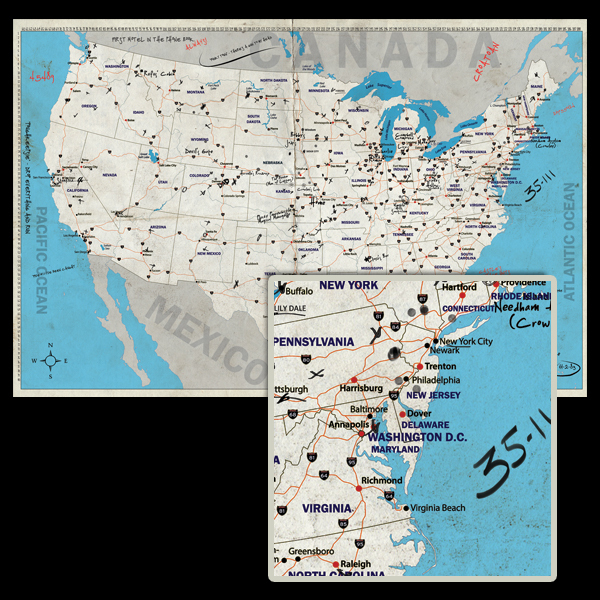 A map of all of the locations that the boys have been.” OH YES. Of course, this was a 6 month design and approval project too. 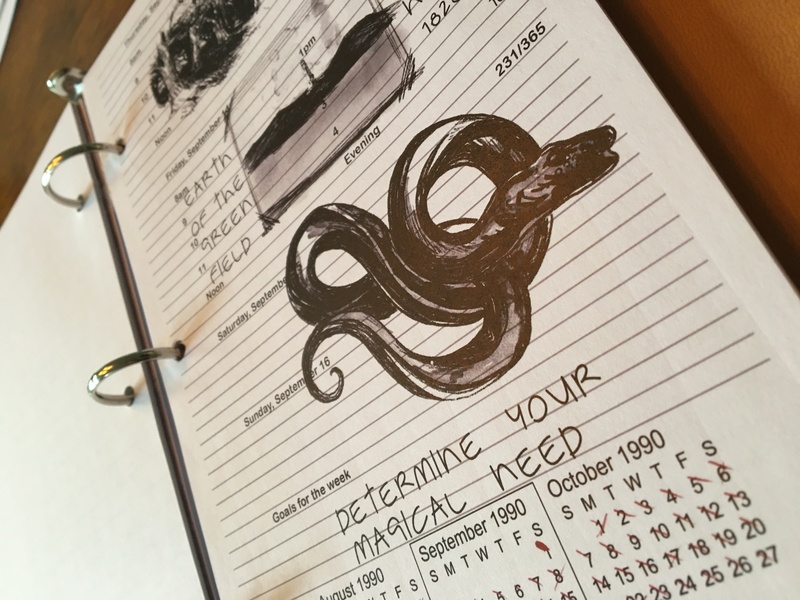 We did our very best to recreate as many of John’s original diary entries and monster pages as we could. 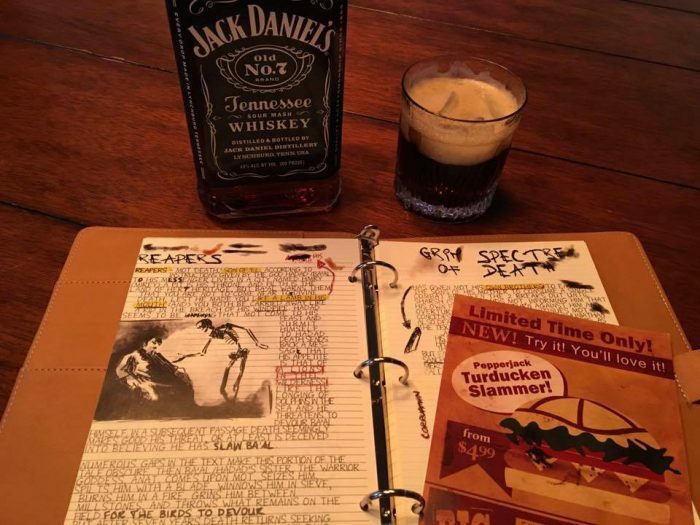 We could not get approval on the photographs or some of the original news articles, so we drew images and we wrote articles and made up funeral notices and laughed. We wanted a Mystery Spot brochure, so Tracey and I watched the episode hundreds of times, on the phone together, pausing it while Dean flips it around in his hands. We have watched this 10 seconds so many, many times. 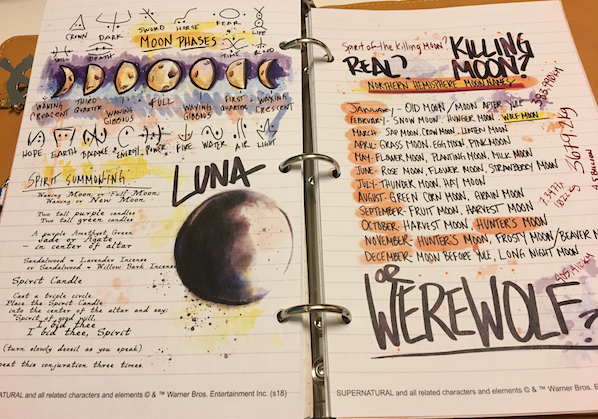 We also wanted extra lined pages in the back so it’s a living journal. 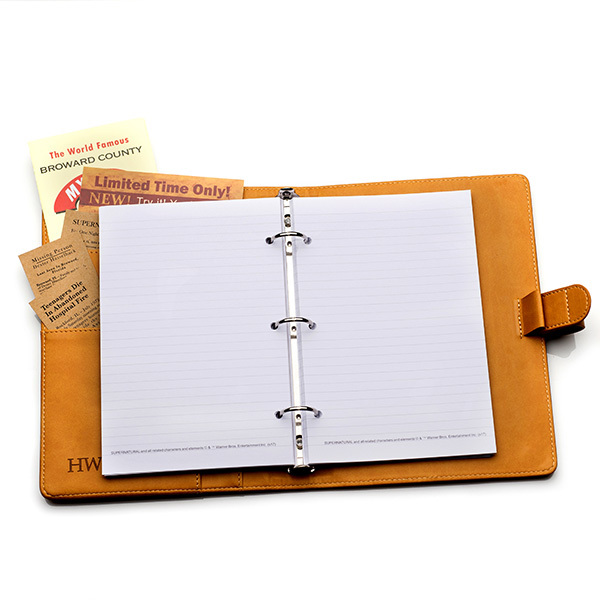 You can your own notes and stories to those pages. 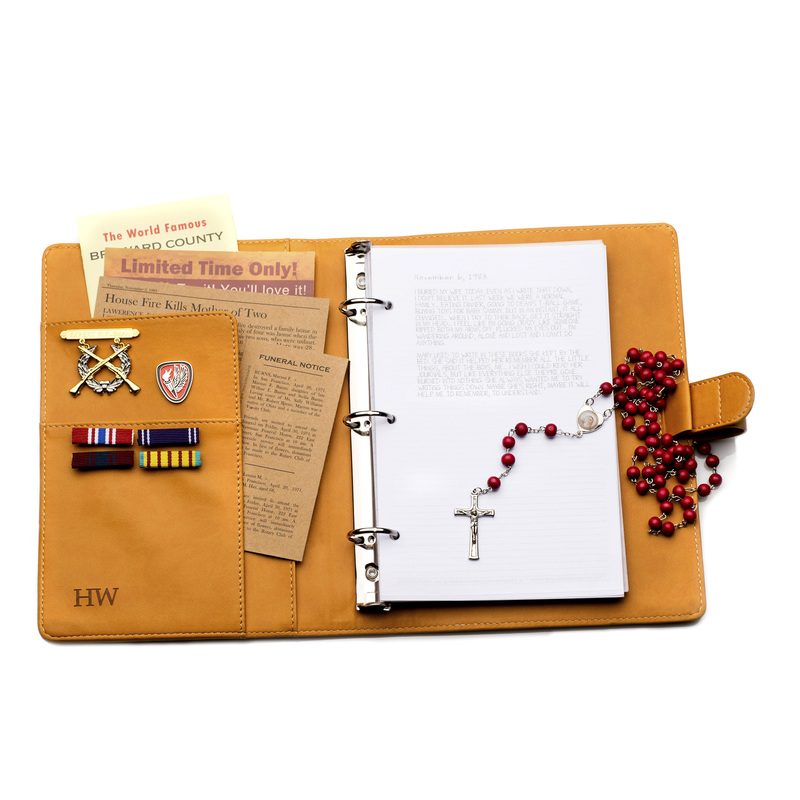 We launched pre-orders for shipping June 19th this week. 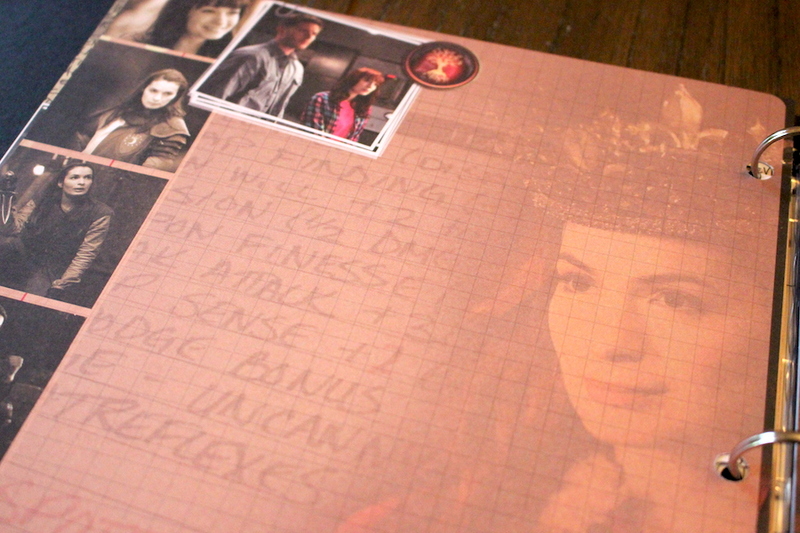 Amy Ratcliffe wrote an exclusive and wonderful post for The Nerdist. 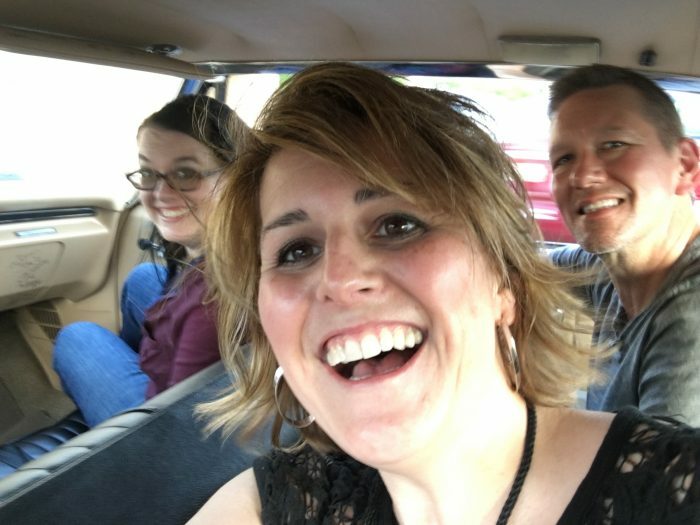 Ted, Tracey and I were on a 3 way call for the first 2 hours of launch when the story went live. Sometimes we were all quietly working, sometimes we were checking the comments on the Nerdist Facebook post together and sometimes we were talking about our strategy going forward. I love our team. 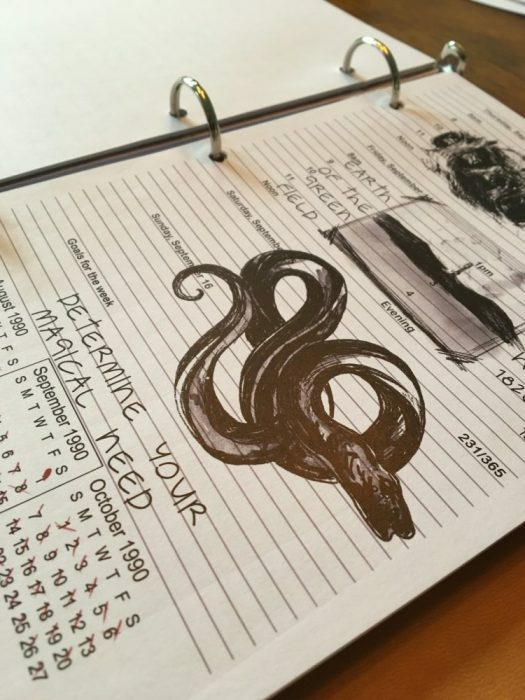 We plan to make more page packs with new monster info and drawings so you can add them to your journal. To the Warner Bros. team: thank you for believing in us and letting us take this opportunity to make something truly remarkable and hopefully beloved by the fans. To our Supernatural family and friends: we love you and thank you for the support and kindness you have shown us. We hope you love this journal and map as much as we do. Our focus is clear. 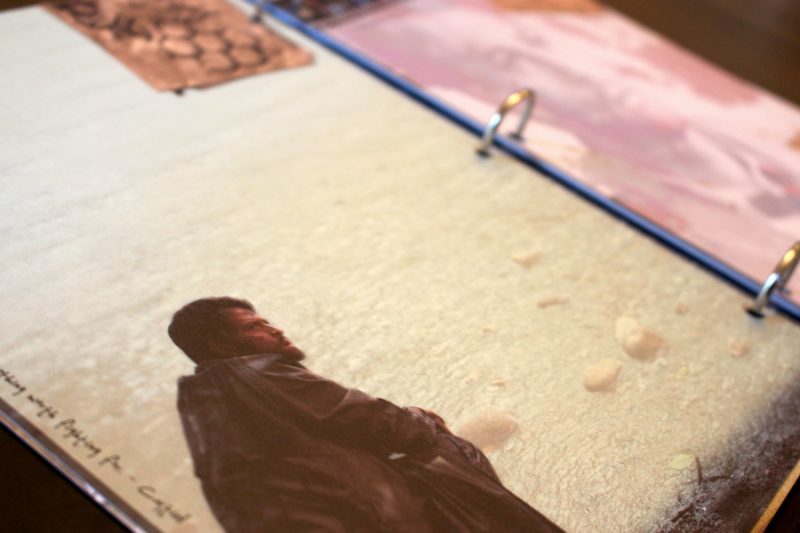 We plan to keep making more ways for fans to be creative with their fandom. Because ultimately that’s what is all about: the fans. 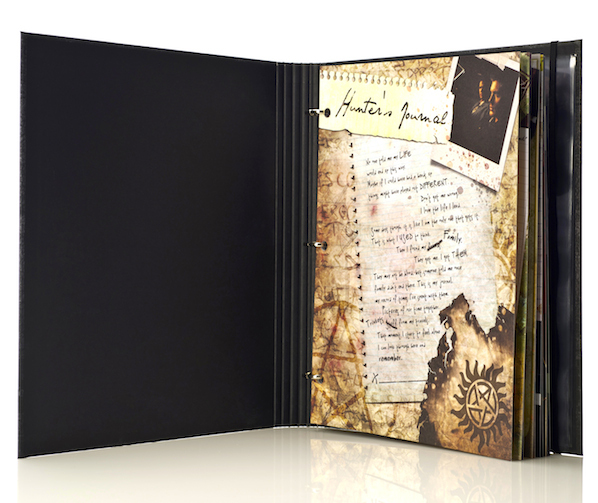 Introducing our new Licensed SUPERNATURAL Journals, Stickers and Bags! WOOHOOOOOO! 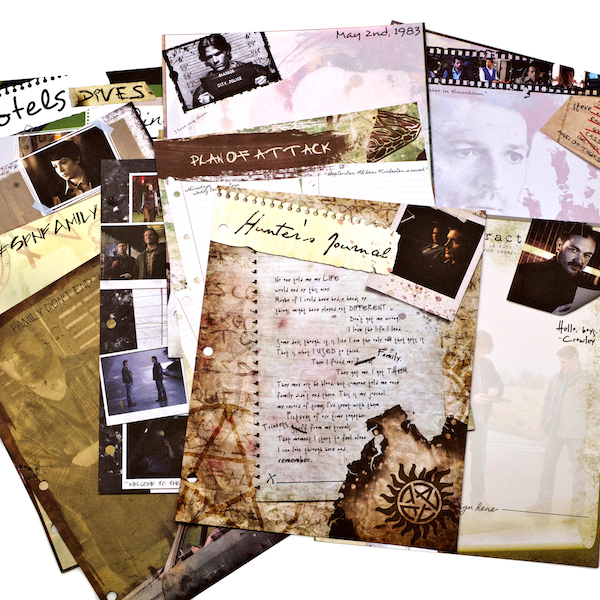 We are so excited to FINALLY be able to tell everyone about our new SUPERNATURAL licensed journals, sticker sheets and tote bags! 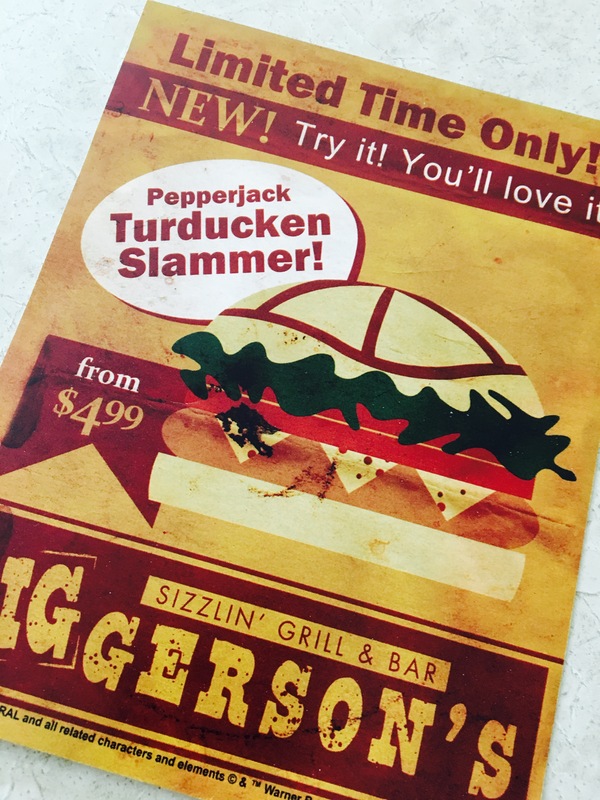 We’ve been working for months and our Creative Director Tracey has done a fantastic job with the design! You can pre-order now for shipping beginning the week of October 24 or pick one up for the first time at Creation Entertainment’s Supernatural Convention in Atlanta!